Kicks: Mita Sneakers x New Balance MRT580 20th Anniversary Limited Edition. Originally released in 1996, New Balance's 580 model celebrates its 20th anniversary this month. 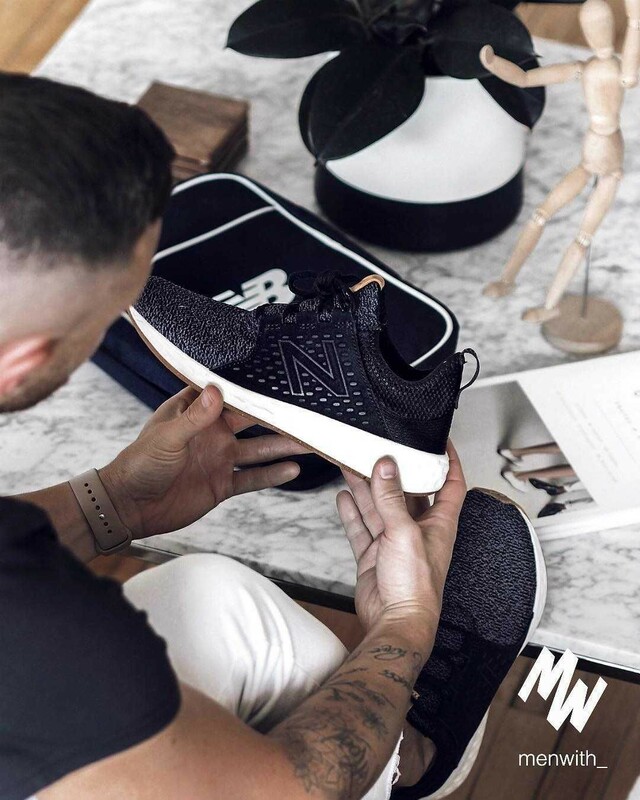 The simple pair focuses on the construction of the timeless silhouette, one that’s taken a backseat to other NB retro offerings as of late. Here the REVlite tooling on the midsole returns while a subdued nylon navy upper is modernized with a fused construction on the toecap and side panels. A splash of red on the heel adds a flashy finish. The mita sneakers x New Balance MT580 will release at select shops on April 23rd.